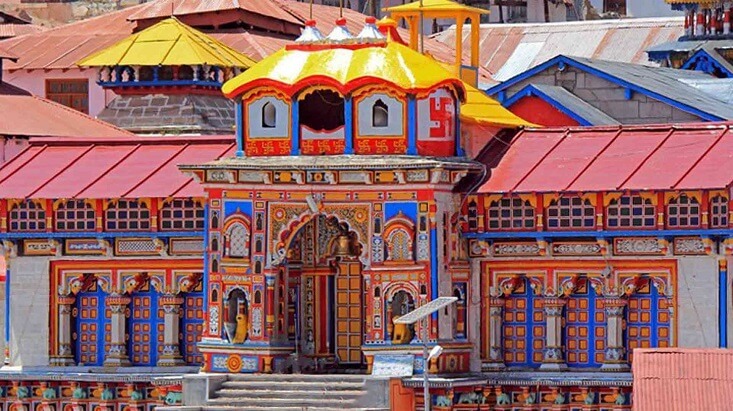 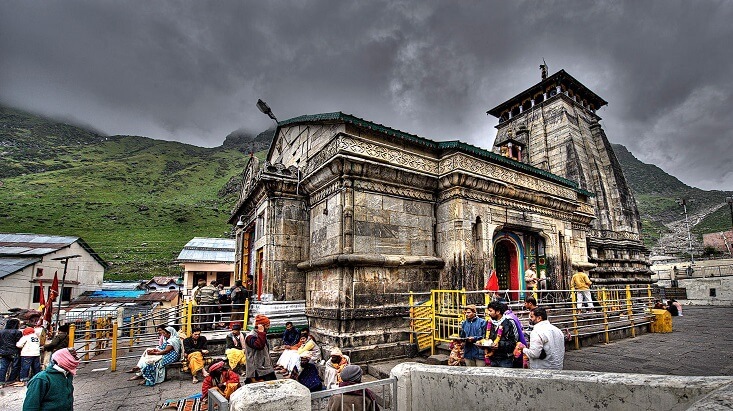 Reckoned to be one of the most sacred pilgrimages of Hindu religion, Chardham Yatra has a wholly different religious significance than other Hindu pilgrimages in the hearts of Hindu pilgrims. 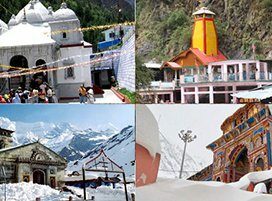 Consisting of Yamunotri, Gangotri, Badrinath and Kedarnath, Char Dham Yatra begins from the month of April or May and remains open for just half a year. 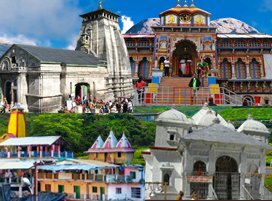 However, the exact dates are confirmed before the holy day of Akshaya Tritiya by the temple committee, Kedar-Badri Mandir Samiti. 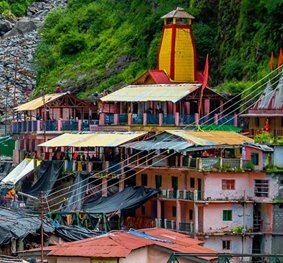 Akshaya Tritiya is highly-sacred and prosperous day in the Hindu Calendar and is also esteemed as Akha Teej which is said to bring the good fortune. 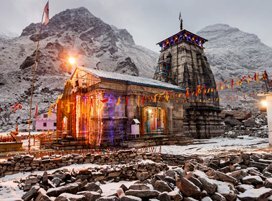 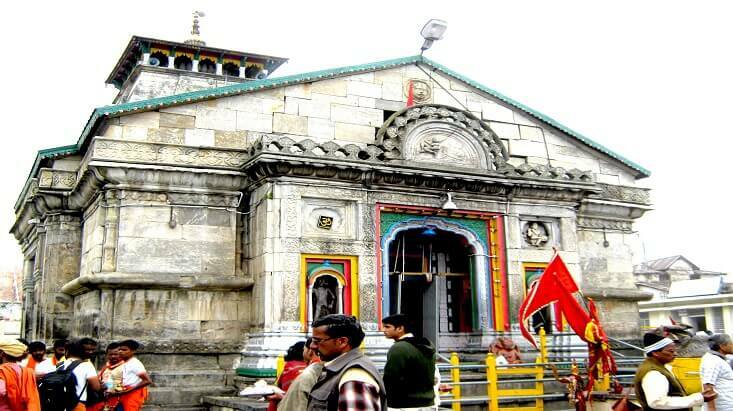 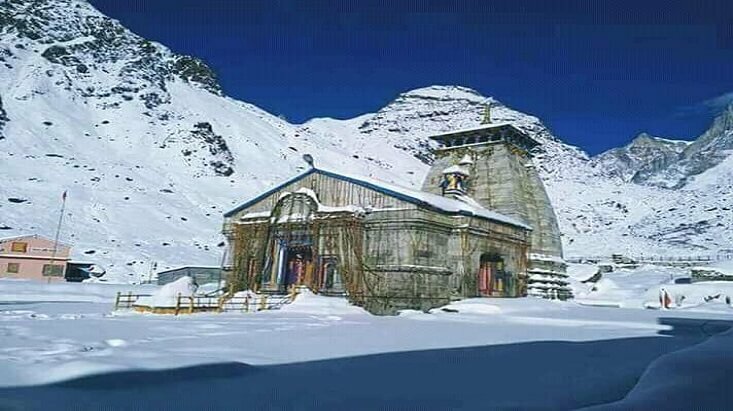 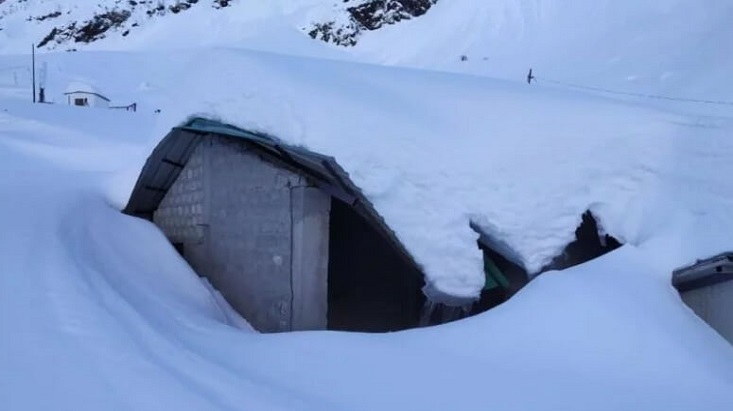 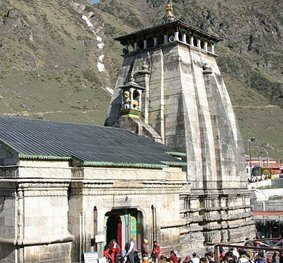 Whereas, Char Dham Yatra dates 2019 are concerned, this year also the holy gates of two of four temples (Char Dhams), Yamunotri and Gangotri, are opening on the hallowed day of Akshaya Tritiya for pilgrims. 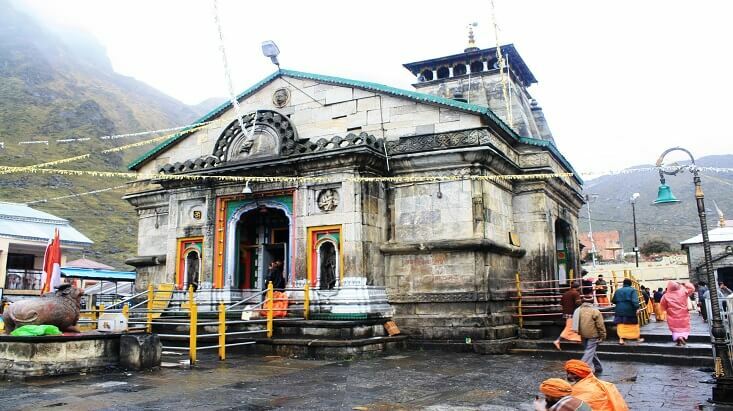 The opening date for which is around 07th May. 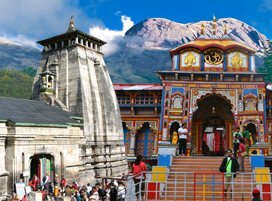 Followed by this, the other two temples, Kedarnath and Badrinath open a couple of days after the opening of Yamunotri and Gangotri. 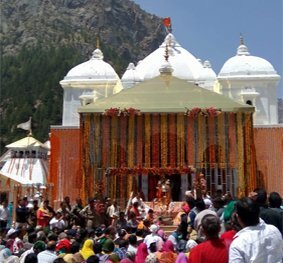 And in 2019, both the Temples are ready to welcome the devotees on 09th May and 11th May respectively. 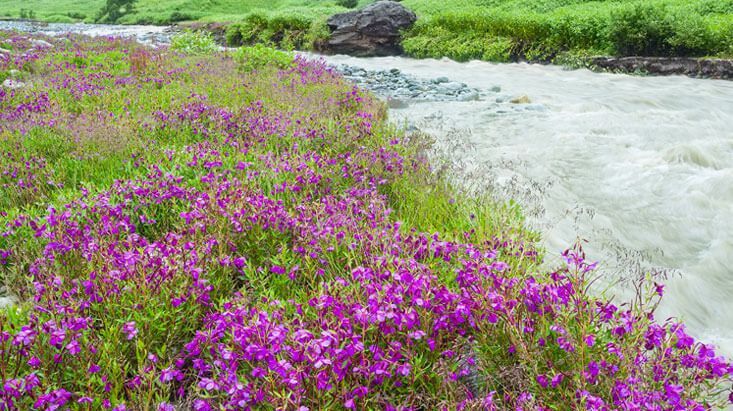 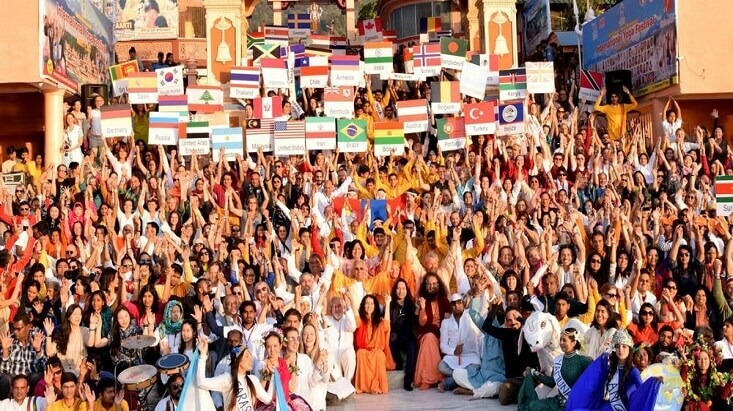 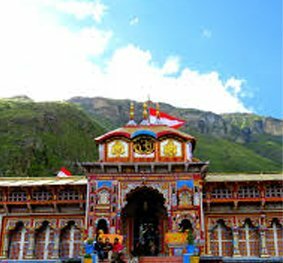 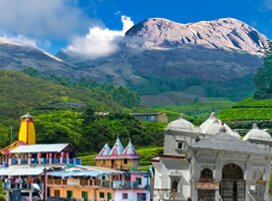 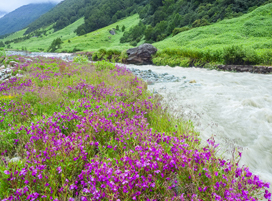 Whereas, worshippers bid adieu to Badrinath Dham on the auspicious day of Vijay Dashami followed by the closing of Gangotri Dham on the festival of lights, Diwali and Kedarnath and Yamunotri Dhams simultaneously on Yama Dwitiya/Bhai Dooj. 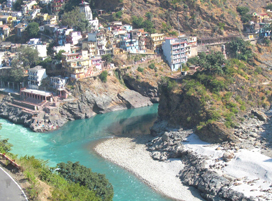 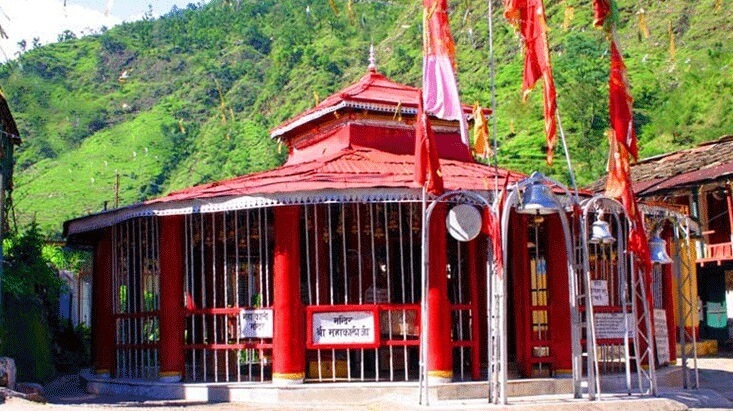 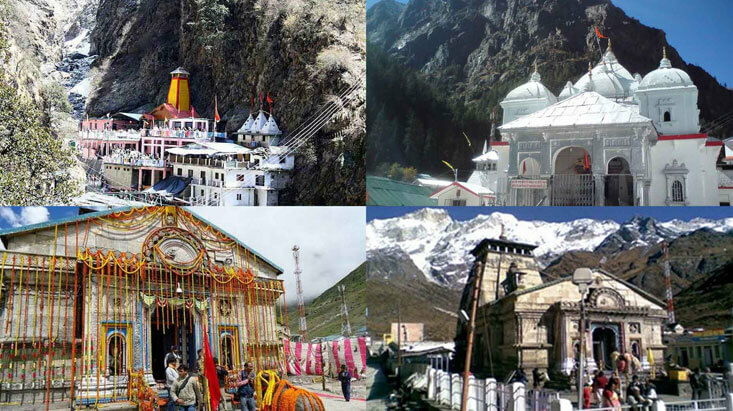 Since, the Char Dham Yatra proceeds in the clockwise direction, therefore, the holy journey commences from Yamunotri. 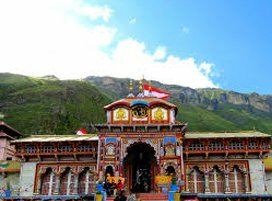 Thereafter, passing through Gangotri and Kedarnath, respectively, the sacred journey of Char Dham concludes at Badrinath.